We’re all familiar with the “Cause Wristband.” You probably have at least one or two. We’ll 24 year-old Christian Panaligan has taken the “Cause” accessory one step further with MYAVA Watches. 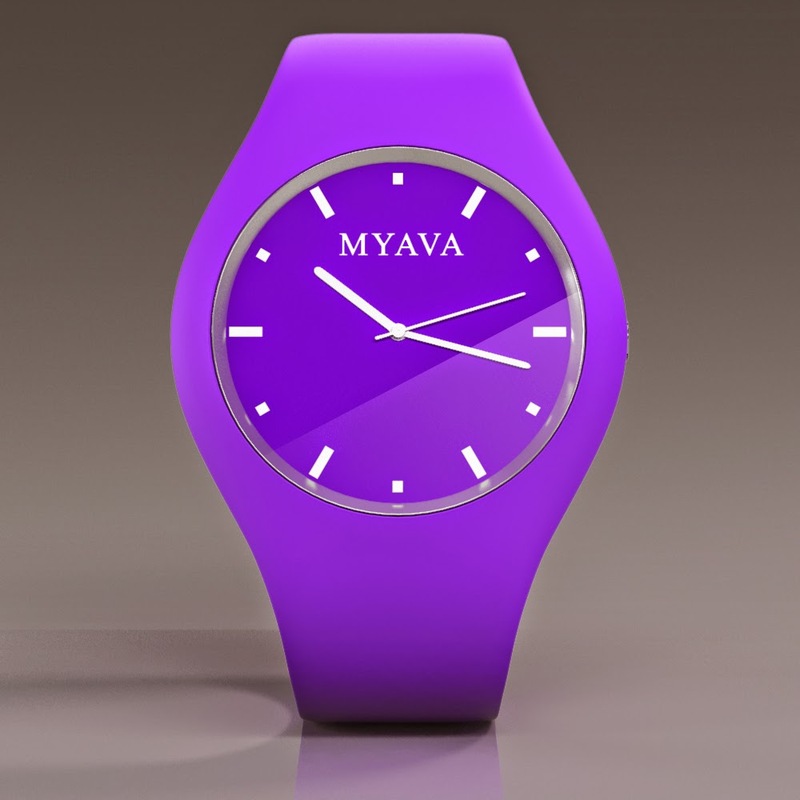 Inspired by his profession (a registered nurse), Christian (who was also a victim of bullying) developed the MYAVA Watch line to help children suffering from a variety issues. Thus, the company’s moniker stands for MY Accessory Voicing Awareness. The sleek, water resistant watches come in a variety of colors and support a good cause or aspect of a cause through fundraising and awareness raising. Proceeds go to a different charity or program depending on which color watch you buy. On June 9th, Christian will launch an IndieGoGo campaign to assist with staff and marketing to assure that funds raised from watch sales will go directly to charity. Currently the red, black and white watches will be raising funds for the anti-bullying organization FREE2LUV, an award-winning nonprofit dedicated to celebrating individuality through arts and entertainment. Their mission is to support individuals globally to freely express themselves, spread kindness, stand-up to bullying and support equal rights. MYAVA is currently in talks with several other children’s charities and will announce more partners soon. 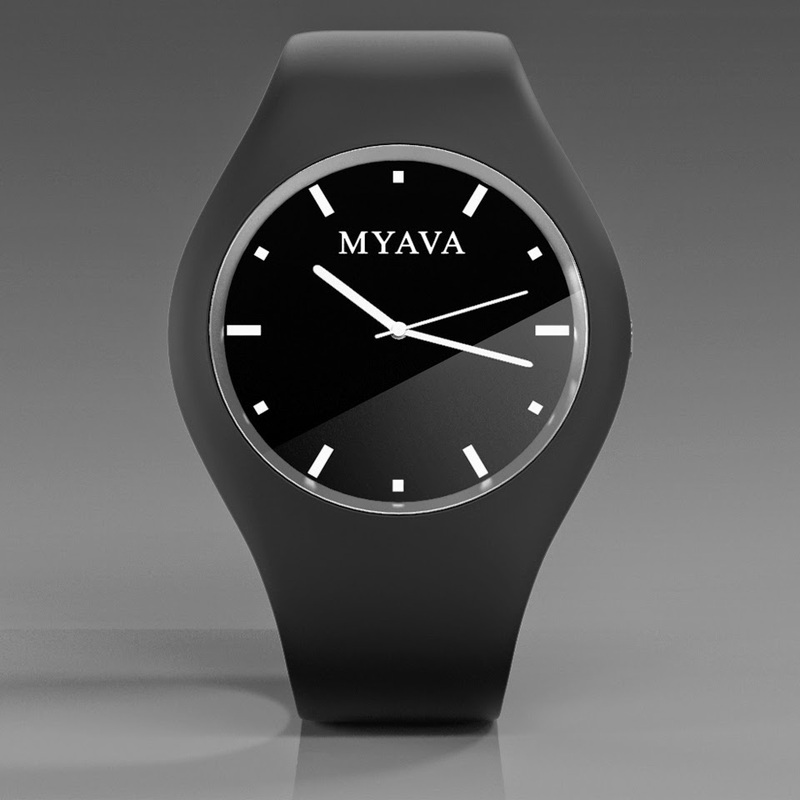 To pre-order your watch as part of the campaign visit MYAVA Watches Indiegogo.